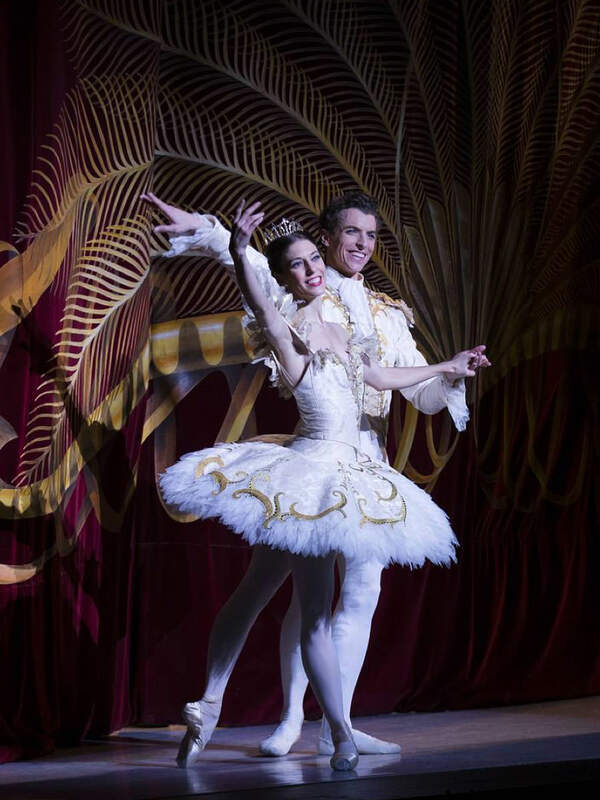 There's no right way to go to the ballet, but here are some tips to enhance your experience. Match the glamour on stage with your swishest outfit! Although no one will blink an eye if you turn up to the ballet in jeans or office gear, it’s fun to bolster the sense of occasion by donning your flashest get-up. Tip: Make sure your knock-out ensemble is the comfy kind – you don’t want a niggling tight seam distracting you from that perfect pas de deux. You would never clap in the middle of a symphony or an aria, but at the ballet, you can let yourself go! When the dancers are pulling off spectacular moves (spins, leaps, lifts), it’s perfectly acceptable to egg them on to greater heights with storms of applause. Tip: When the dancers take their curtain calls, anything goes – scream and whoop and stamp your feet to show your appreciation. The time of your performance is written on your ticket, and they do vary, so it’s worth checking. 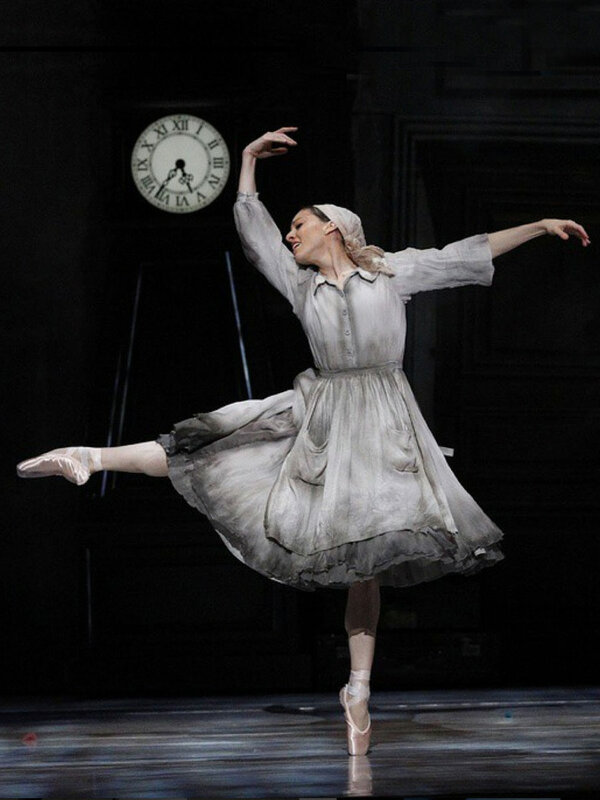 If you miss the beginning of the ballet, you’ll have to watch it on a monitor until there’s a suitable break in the performance, which can often be at the first interval! This is to ensure the spell in the auditorium is not broken by a constant stream of latecomers. Tip: Leave yourself a healthy buffer zone so that traffic, weather or parking delays don’t catch you out. Although you’ll get a synopsis to read on your cast sheet or in your program, you can enrich your experience by doing some reading on the ballet beforehand. Swap choice morsels of ballet lore with your friends before the performance. 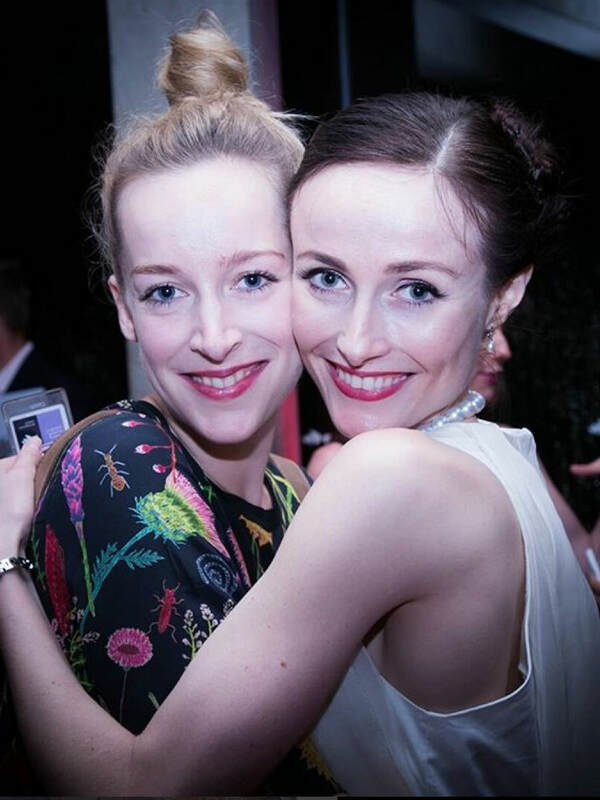 Tip: The Australian Ballet’s blog is a good place to find information on ballets and personalities. The bars are crowded during intervals, so consider pre-ordering your interval drinks. They'll be waiting for you when you come out of the auditorium, so you can launch straight into swapping notes with your companions. 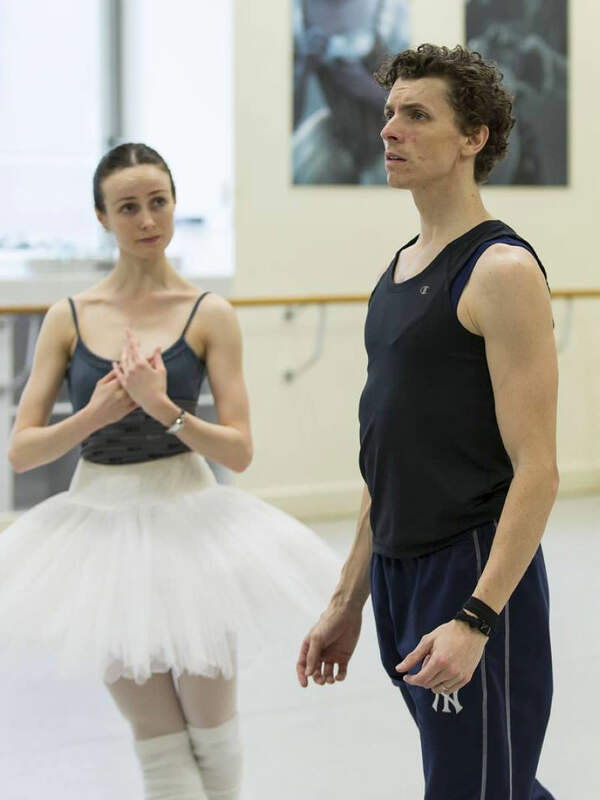 Tchaikovsky, Stravinsky, Prokofiev, Glass – some of the world’s greatest composers have written specifically for ballet, and choreographers are inspired by music ranging from Webern to The White Stripes. 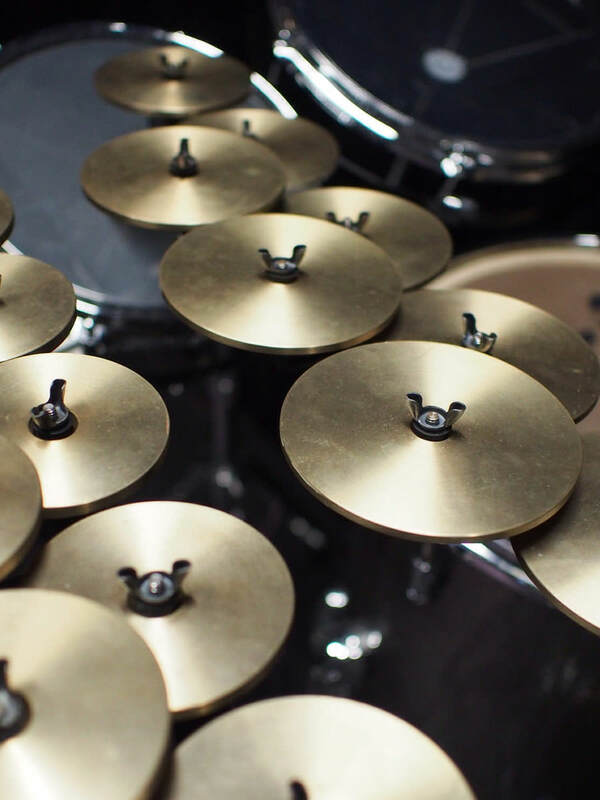 While you’re enjoying the spectacle on stage, spare a moment to open your ears. Tip: The Australian Ballet’s Chief Conductor, Nicolette Fraillon, gives enthralling free talks on the music you’re about to hear before selected performances. Catch one to enhance your ballet experience! A pleasure shared is a pleasure doubled! Bring your date, your pals, your mum (or dad!) so you’ll have someone to oooh and ahhhh with. 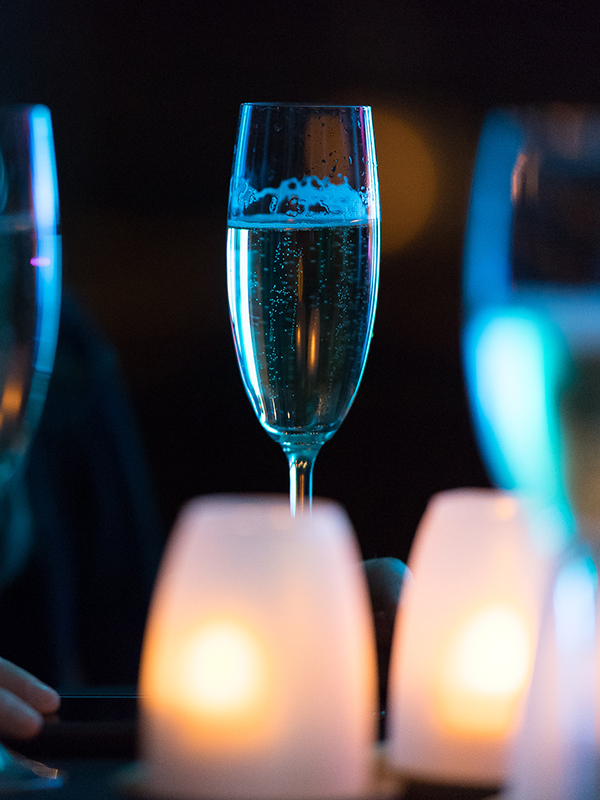 Relive the highlights over a post-show tipple. Tip: Compare notes afterwards! There’s so much to see on a ballet stage that often your companion will have noticed completely different details to you. At the heart of it, the appeal of ballet is simple: beautiful bodies moving to beautiful music. Don’t fret that you don’t know what a ballet “means” or you’re not “getting it” – just let the performance sweep you away. Tip: Try out an abstract ballet. Sometimes it’s lovely to put story aside and enjoy pure dance. Investing in a pair of opera glasses can give you a whole new perspective on the performance. 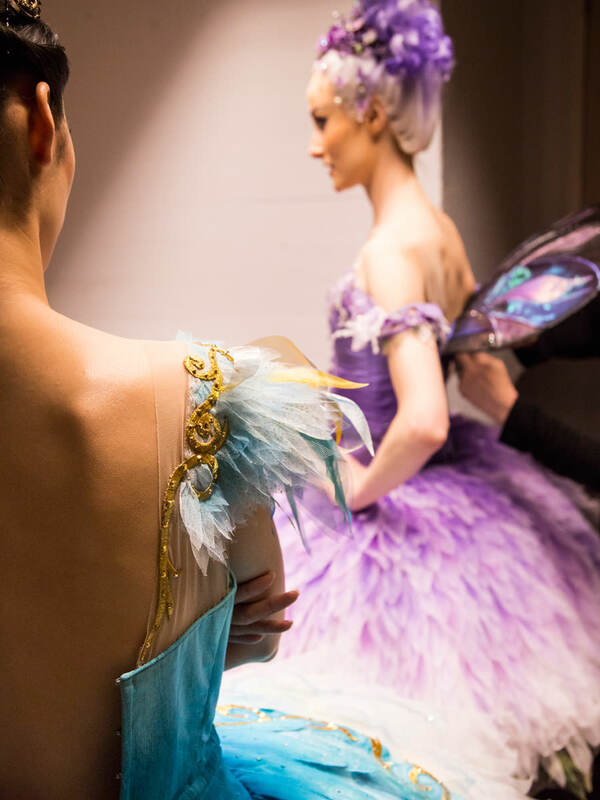 Check out the fine detail of costumes (classical tutus, with their hand-sewn embroidery and beading, are works of art in themselves), or get a movie-goer’s view of the emotion on the dancers’ faces. Tip: The major theatres often sell or hire opera glasses at their information desks, so you may be able to pick up a pair on your way in. Seeing the same ballet twice (or three, four or five times!) is incredibly rewarding. Different dancers interpret works in fascinatingly different ways, and you’ll be able to catch moments and nuances you missed the first time. Tip: Switch up your seat! The stalls and the circle are the prime parts of the theatre, and both the close-up and the overview have their charms.